As a modern mom, I still believe in the magic of books. That in this digital era, children must learn how to use books and scour through the leaves and make their imagination run wild through the stories. But every child has a different style and way of learning. One cannot be the same as the other, especially that there are eight multiple intelligences. Grolier one of the largest US Book Publishers including The Book of Knowledge (1910), The New Book of Knowledge (1966), The New Book of Popular Science (1972), Encyclopedia Americana (1945), Academic American Encyclopedia (1980), and numerous incarnations of a CD-ROM encyclopedia. Grolier Inc was established in Boston, the USA in 1895. 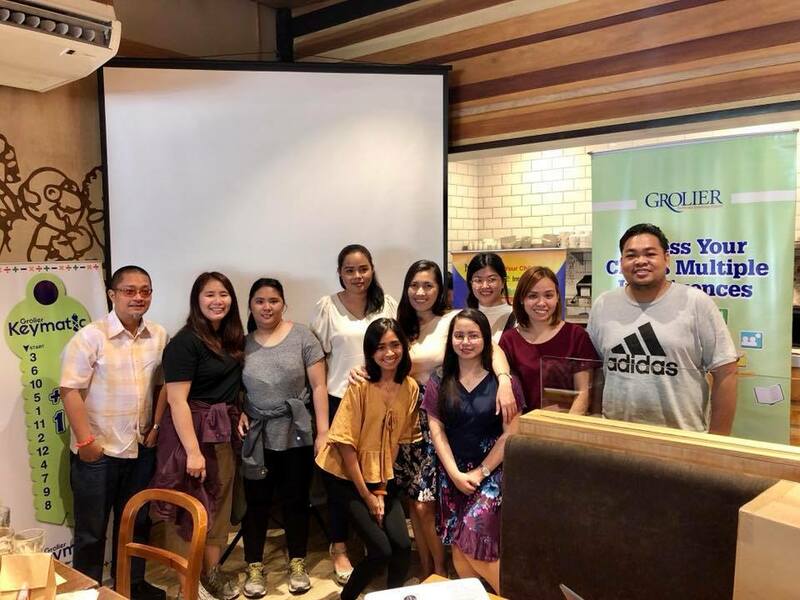 Over the years, they have grown leaps and bounds into a multi-national corporation with over 70 branches Worldwide-USA, Europe and Asia. 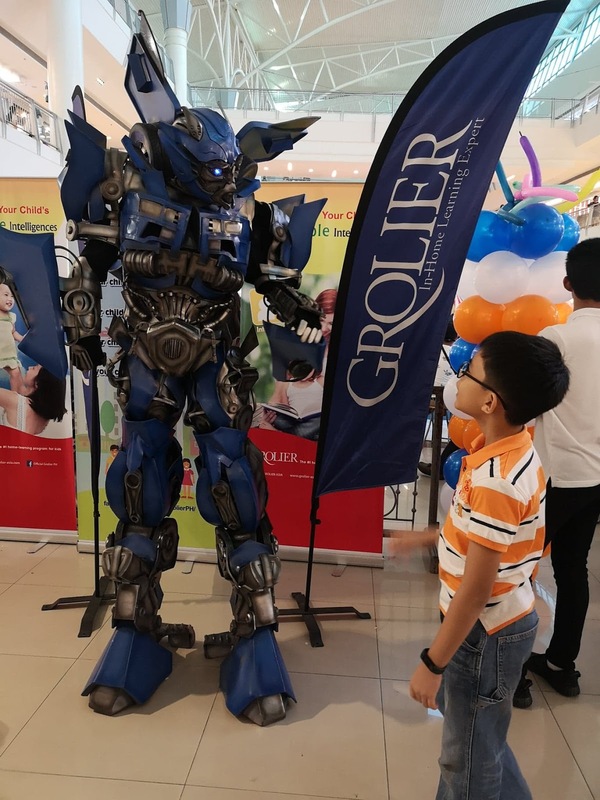 In Asia, Grolier has been operated for over 50 years and its mission is to become the leading 'In-Home Learning Experts' by providing quality products to help parents educate, entertain and motivate at home. Being a work at home mom of three kids, it is quite challenging for me on how to keep them busy and not resort to screen time. Each of them show different interest which is why I strongly believe in nurturing your children's multiple intelligence. 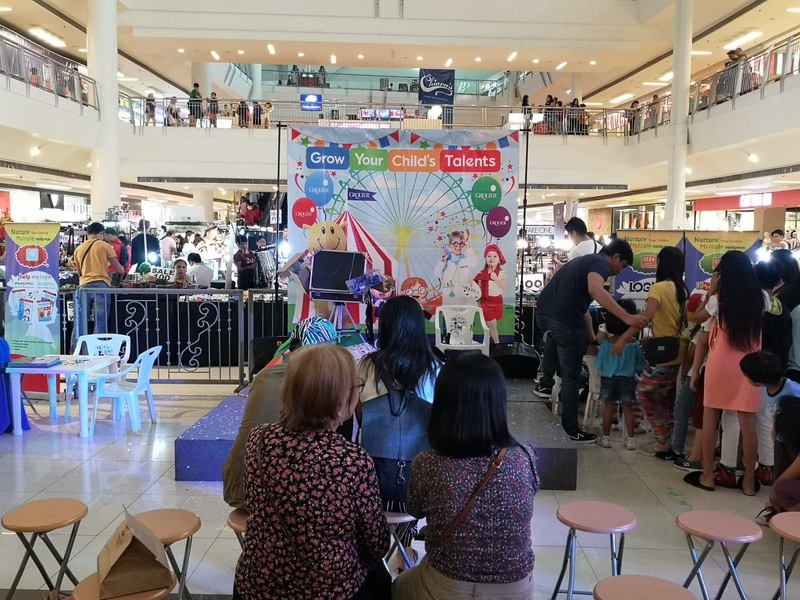 I was able to attend The Grolier Carnival Fair in Festival Mall. They had so many activities for the kids which included a magic show, face painting, inflatable fun cube, and interactive learning corner. 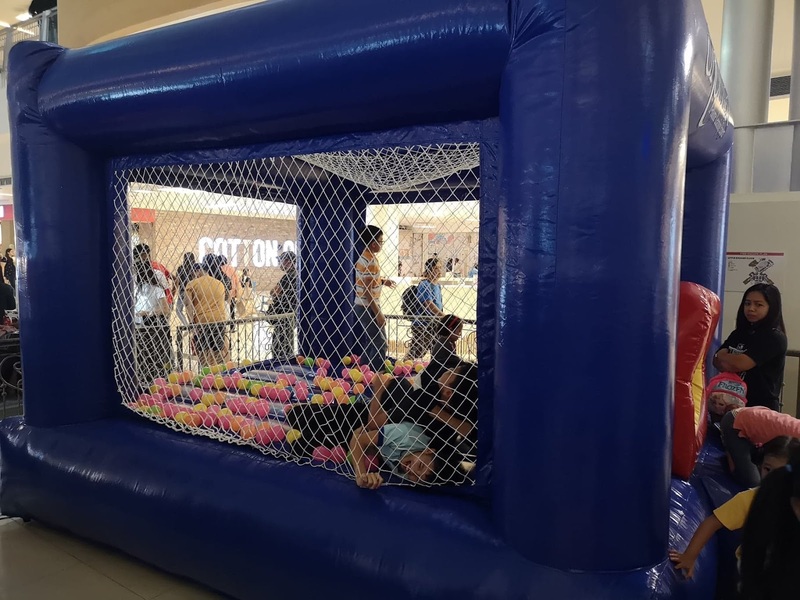 They also offered a free assessment of multiple intelligence of your kids. 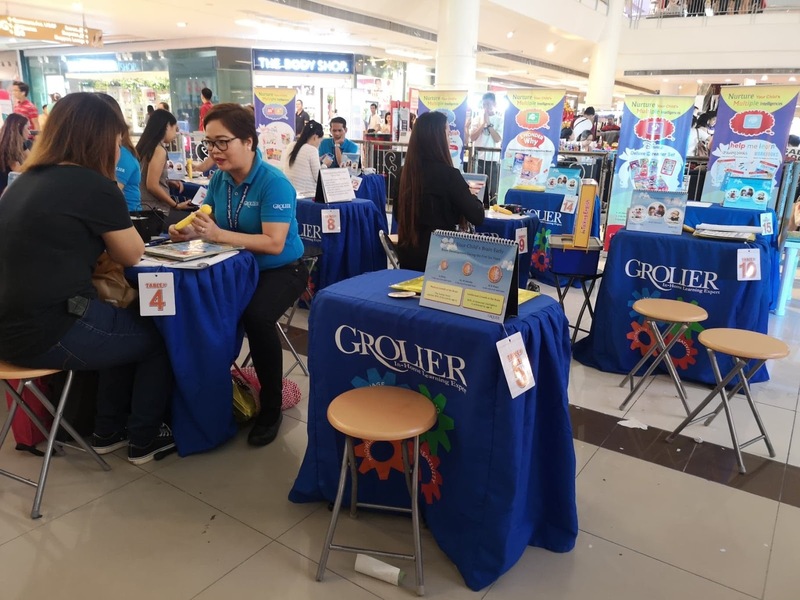 Grolier which was trusted by my parents for so many years has been continuously innovating with regards to the products that they offer to the market. 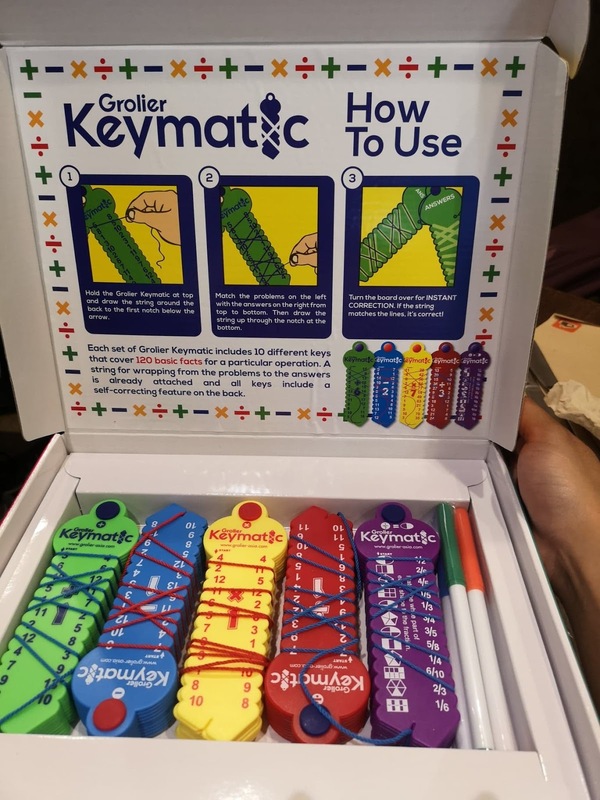 The newest product which is the Grolier Keymatic empowers a student to free up working memory so that it can be devoted to problem-solving, learning new concepts and higher level math skills. It comes with 5 Grolier Keymatic sets, 4 Wipe Clean workbooks, 4 Wipe Clean Marker pens and 1 parent guide book. It utilizes 3 senses, which are visual, auditory and kinesthetic for effective learning. Thus, it is a fun and unique way of memorizing math facts as it tackles addition, subtraction, multiplication, division, and fractions. Grolier is guided by two principles which are child development and multiple intelligence. They also explore the building blocks of the child's development, which are the following: language, IQ, knowledge, and creativity. 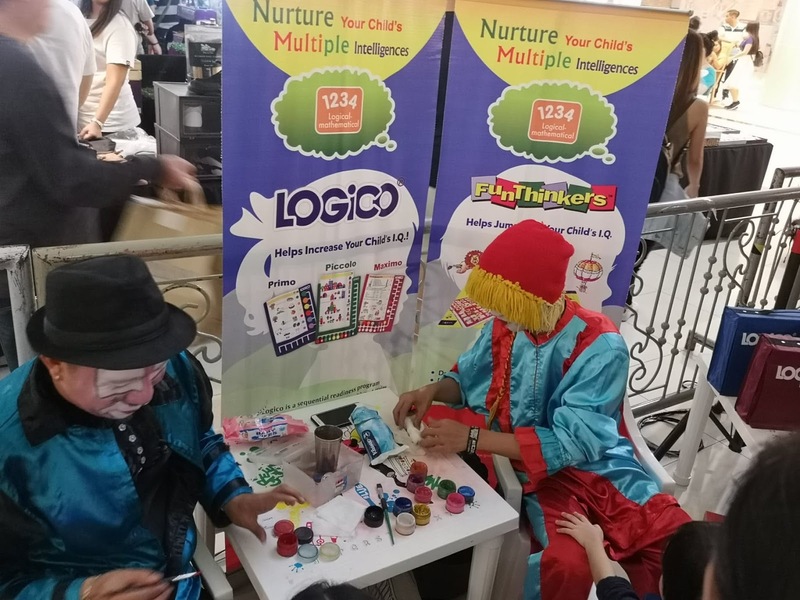 In this way, they fully assess each child's multiple intelligence and suggests a product perfect for their interest. Are you interested in Grolier products? To know more about them, please do visit their Facebook Page Grolier Ph and their website Grolier Asia to keep you updated on their products.